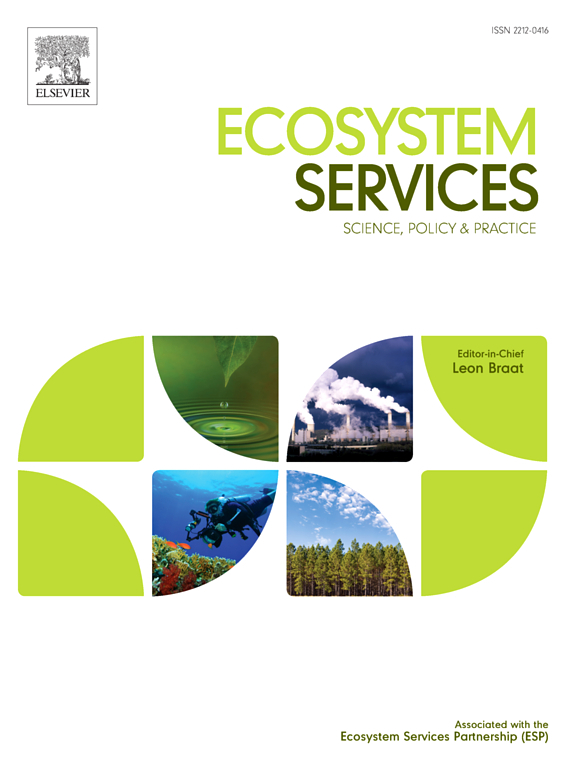 Eco-certification is one solution to the common problem of verification of delivery of services in payment for ecosystem services (PES) schemes. Certification incurs costs, which may limit uptake, so it should be able to benefit users of certified services for it succeeds. In part to inform a project targeting expansion of the Forest Stewardship Council’s forest management certification to include ecosystem services, we tested market demand for a potential certification scheme for watershed services. Using choice experiments among end-users of water subject to an existing PES scheme in Lombok, Indonesia, we assessed potential business values of certification. Our results suggested that preferred business values included credible information disclosure on improved water quality, reduced flood risk, environmental safeguards, and/or social safeguards of the upstream forests. These preferences indicate potential demand for a certification of forest watershed services designed to provide such information to end users. Authors: Wanggi Jaung; Bull, G.Q. ; Sumaila, U.R. 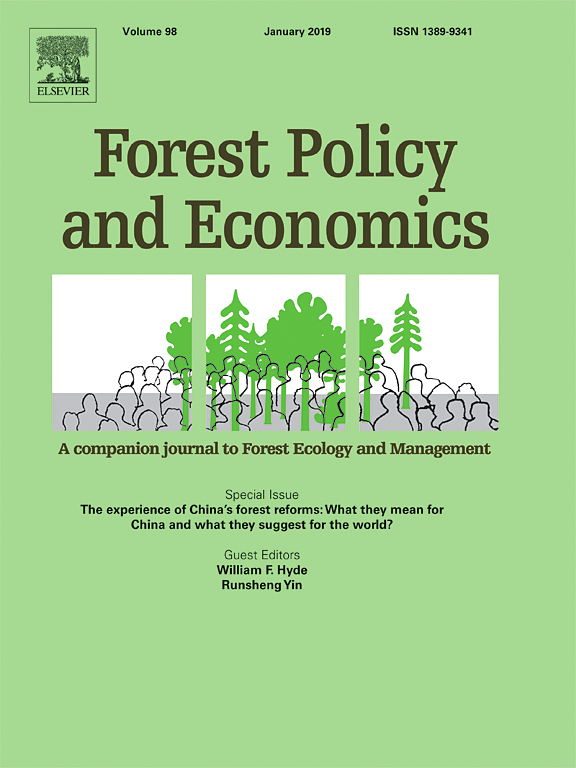 ; Markum; Putzel, L.
Challenges for developing Forest Stewardship Council certification for ecosystem services: How to enhance local adoption?